Updated Thursday November 15, 2018 by RYBA. 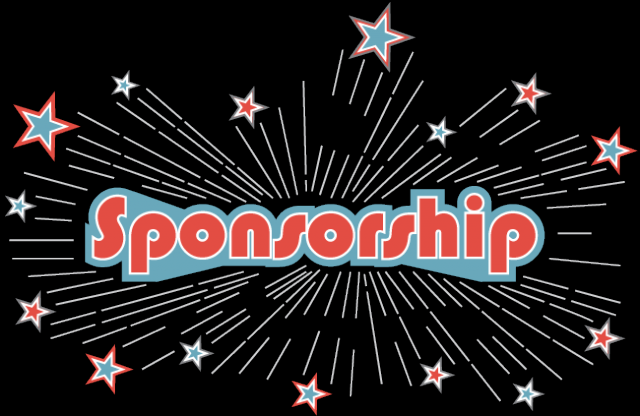 Russellville Youth Baseball is proud to offer many NEW opportunities for sponsorships. We offer advertising opportunities from banners along the outfield fences, Dugout signs, on Deck Circles, to full score board field sponsorships. We also offer Team Sponsorships and whole divsion sponsors. If you don't see something that fits your need to help please don't hesitate to call us and see what kind of opportunities we can provide your business to assist us. RYBA is always open to new ideas and opportunities to allow our youth the opportunity to play baseball in the river valley as being a non-profit organization it takes local business and community members contributions to keep registration fees low and offer a quality baseball program. 100% of all sponsorship money goes directly into the youth baseball program. RYBA must provide all field supplies from paint, chalk, field drags, to even dirt. All our board members and coaches are 100% Volunteer. We also contract the fields at Hickey park for each season which RYBA has to pay for water, electricity, and demand charge. We plan for Spring 2019 to offer a Platinum, Gold, Silver level general RYBA sponsorship to give local business an opportunity to support the youth baseball program as a whole. Check with any of our board members to see how you can help.